This parser is for my personal use and the educational use of my student. 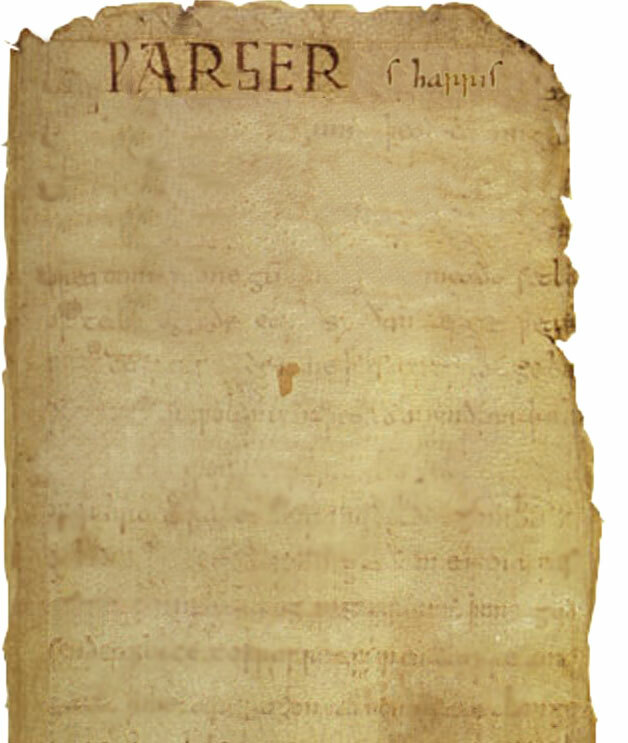 You may obtain permission to use it by obtaining permission to access the ASPR from the Oxford Text Archives AHDS. The parser is currently under development. At the moment, it parses Beowulf for closed-class words. This parser is being developed to examine lexical items (L) and phrases in respect of one another and in respect of the sentence (S) as a whole. In short, I am trying to parse a natural language (NL) rather than to parse tags which are appended by speakers of a language to a corpus. To date, I have created lists of closed-class words on the assumption that such lists are part of the competence of a NL speaker. The next stage applies optimality theory to the issue of L having ambiguous semantic and phrasal associations within an S.
I recommend the work of O.D. Macrae-Gibson and J.R. Lishman, whose scanned ASPR is one of the more ambitious attempts at this kind of thing. Their work is available from the Oxford Text Archives. If you have any comments or questions or suggestions, please feel free to write at sharris@english.umass.edu.